Published in October 2016, 200 p.
Just as quarks are the fundamental particles of matter, digital change in companies is built on certain fundamental “particles.” We call them d.quarks. They represent the capabilities that companies need in order to design, enable, and deliver digital value creation. The description of each d.quark covers four dimensions: organization, people and skills, processes, and technologies. Carsten Hentrich and Michael Pachmajer have discovered the d.quarks, and this book provides their first extensive description in an integrated model. 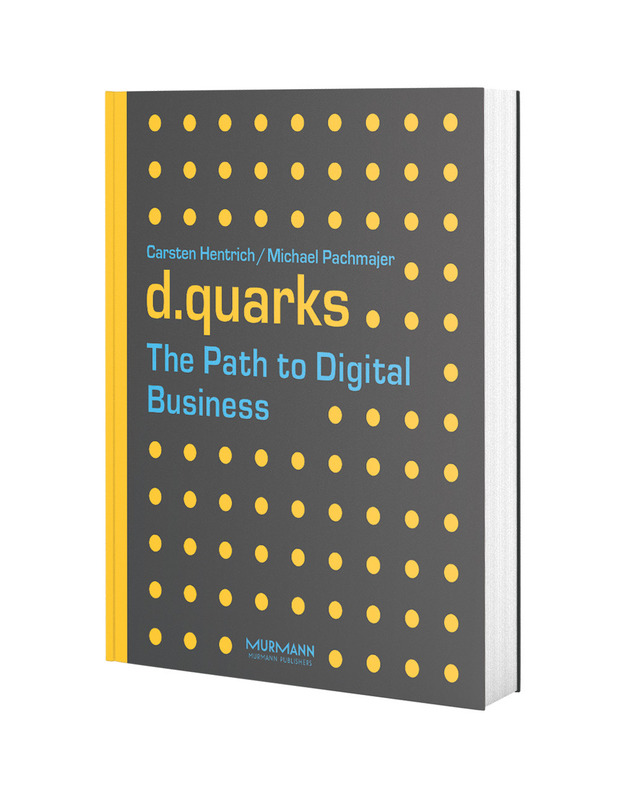 Using a series of real-life examples, the authors explain how companies should use the d.quarks to go digital. 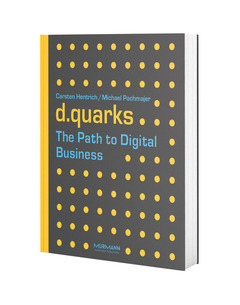 d.quarks help master digital change – in any type of company. For several years now, Dr. Carsten Hentrich and Michael Pachmajer have been assisting companies with their move into the digital age. 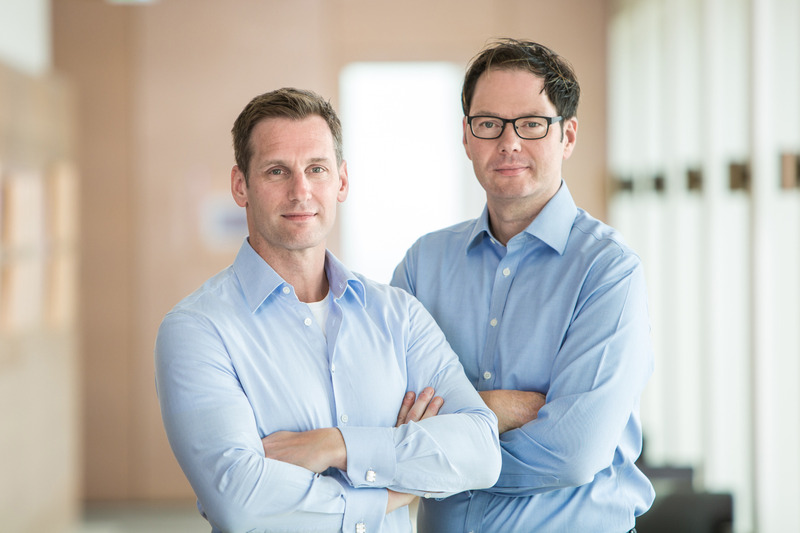 As Directors at PwC’s consulting branch, they are responsible for the firm’s digital transformation practice with a particular focus on the Family Business and Medium-Sized Companies segment. 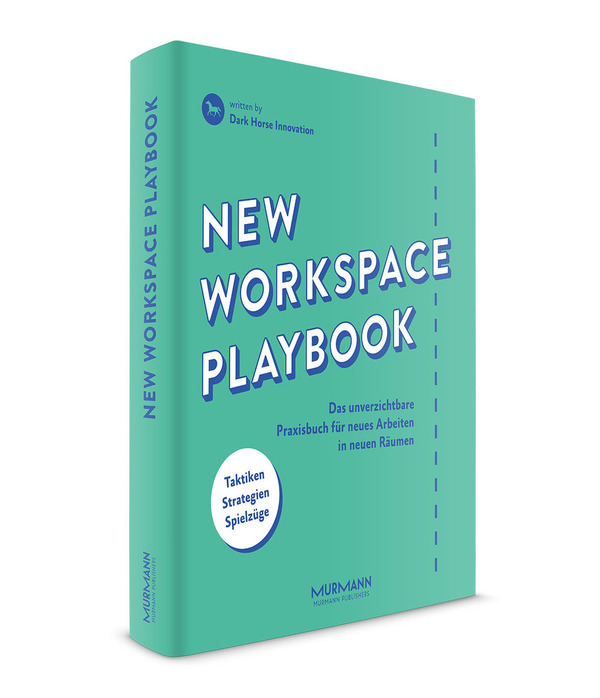 Hentrich and Pachmajer are consultants “with the digital touch.” Having won their professional spurs during the New Economy years, they know very well that it takes more than enthusiasm to master digital transformation: It takes a sound strategic foundation. It also takes new forms of collaboration and participation, breaking down disciplinary barriers and putting an end to silo thinking. 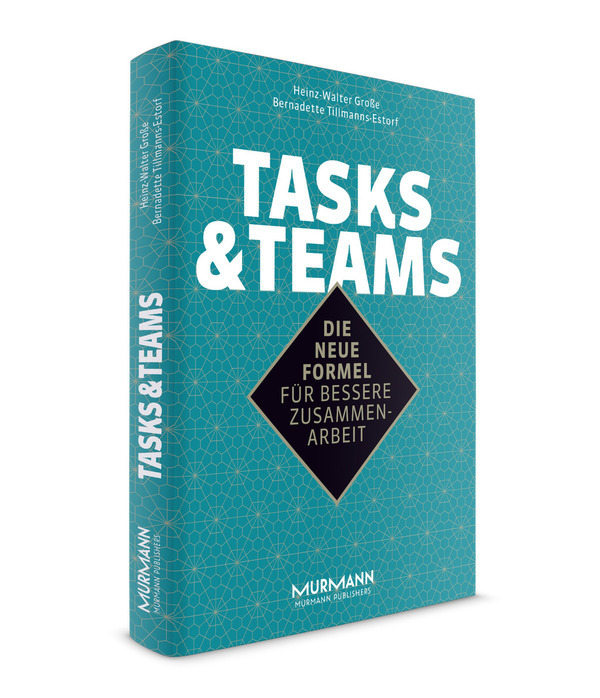 Besides international consultancies, both authors have worked at large corporations before. Capitalizing on their extensive expertise and experience, they merge technology with digital business models and corporate change – a unique combination that makes them thought-leading experts on digital transformation.